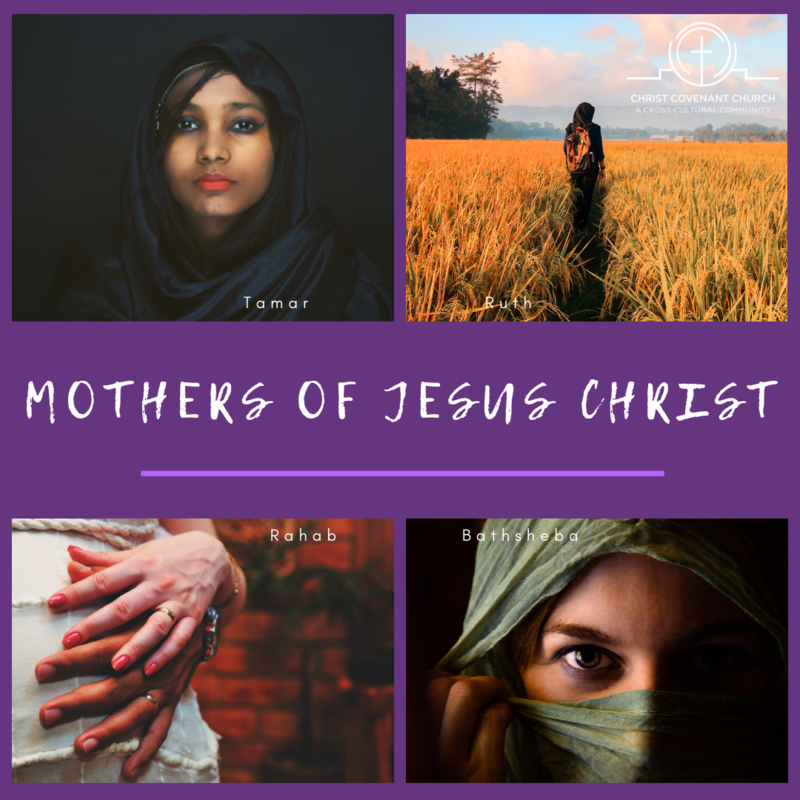 A Four-Part Series on Women in the Genealogy of Jesus Christ. and wove them into the tapestry of the Gospel of Grace. Previous Bathsheba: Vixen or Victim?